Hi! I'm so glad you're here! 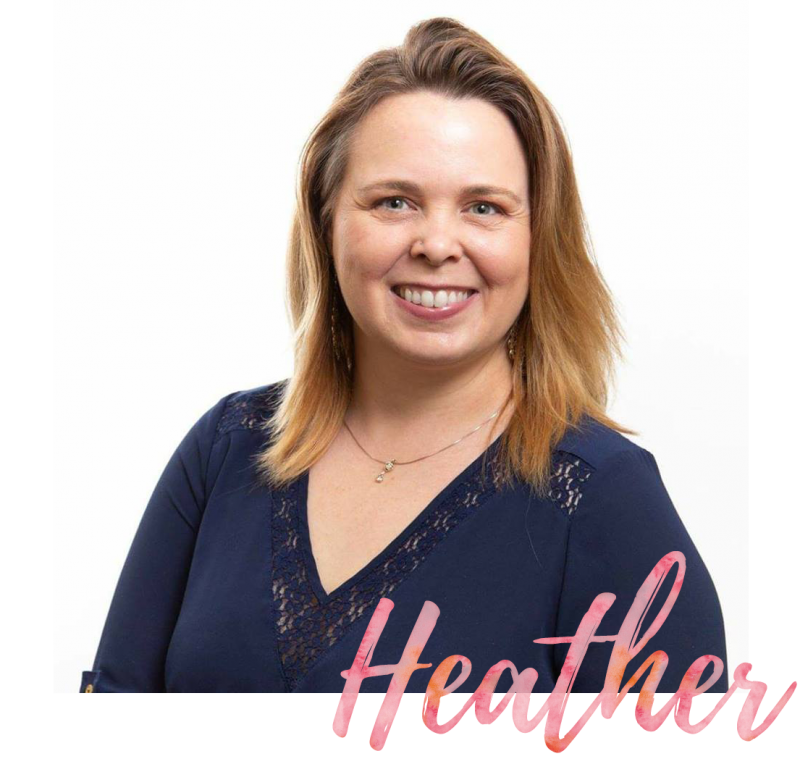 I'm Heather; wife, momma to two, and an advocate of adoption! I'm extremely passionate about adoption and helping families find encouragement and resources throughout their adoption journey. Let's dive in! Everything you see on For The Love of Adoption was made by myself, Heather Marshall, unless otherwise stated. I love to share information, but please do not use, take, copy, or republish images or content without written permission. Please contact Heather Marshall for more information.